TAXI VOUCHERS are available from the office for parishioners who would like to attend mass but are having difficulty with transportation. Please contact the office for more information. The “Call for Conscience” campaign asks supporters to call on Saskatchewan’s Minister of Health and Members of the Legislative Assembly (MLAs) to provide robust conscience protection for healthcare professionals in Saskatchewan. With the passing of euthanasia/assisted suicide legislation in Canada, provinces are now implementing local protocols. We are encouraging all those concerned about this issue to respectfully contact the Minister of Health. A number of detailed resources have been prepared below. 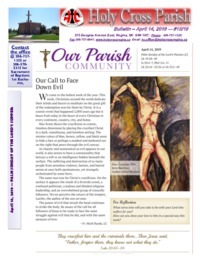 Download Lent and Holy Week Booklet. 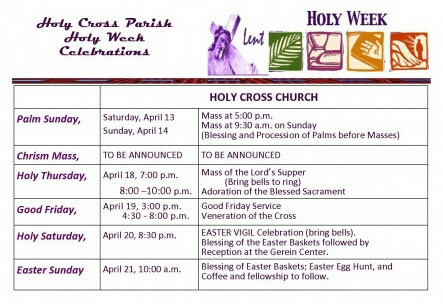 HOLY WEEK SCHEDULE ALL REGINA PARISHES. DOWNLOAD HERE. 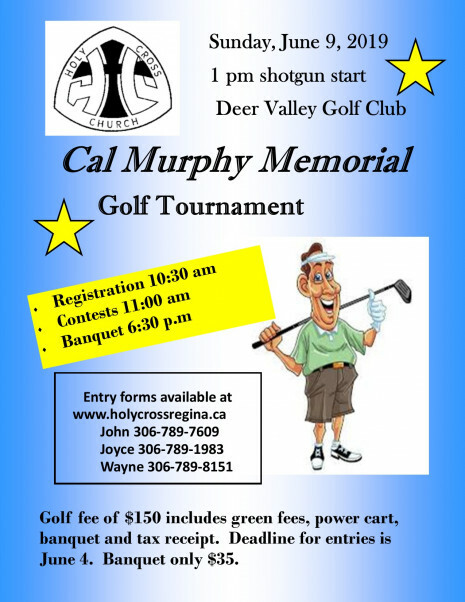 Once again it’s HOLY GOLF TIME!! 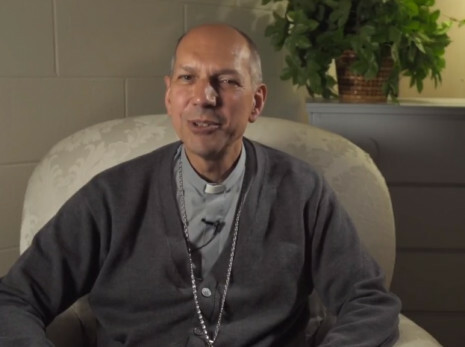 Click Here to find out what the Archdiocese of Regina is doing. Archbishop Don Bolen has published a 3 page letter to the faithful addressing the norms of the celebration of the Mass. 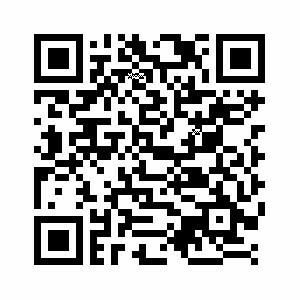 Please download you copy here. 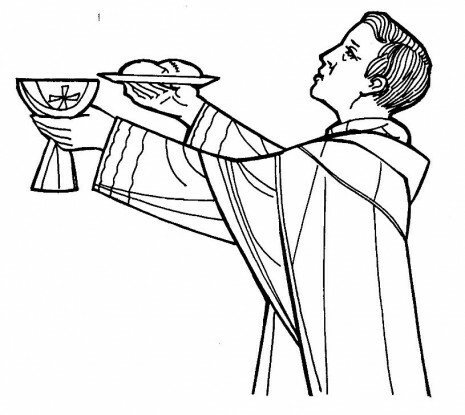 Catholic chaplains visit patients & their families to address any spiritual needs, to pray, to provide a friendly face & comforting presence, to talk about people’s fears & concerns, to bring Communion, & to contact a priest for anointing of the sick. Come to our Facebook Page! 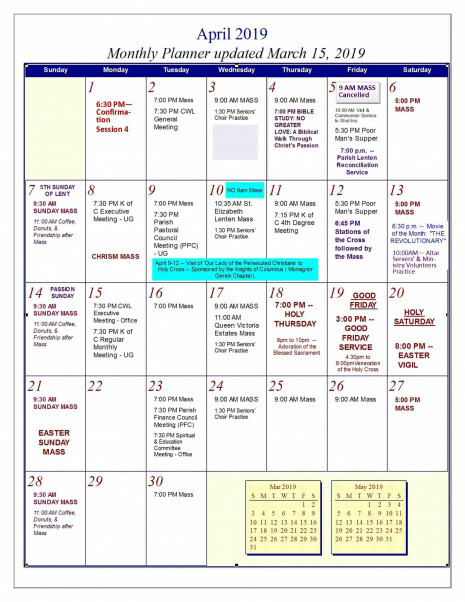 Download the April 2019 Calendar Here. Who requires a criminal record check and how s this obtained.